There seems to be no end in sight for the reign of bears, as persistent selloff by investors to either cut off losses or claw back gains, depressed transactions further on the equity sector of the Nigerian Stock Exchange (NSE) last week.While the All-Share Index and market capitalisation depreciated further by 2.11 per cent to close the week at 36,603.44 points and N13.260 trillion respectively, analysts have predicted a worrisome outlook, saying the market has switched on the selloff auto mode, which would ensure more losses this week. Similarly, all other indices finished lower with the exception of the NSE Insurance Index that appreciated by 0.08 per cent. 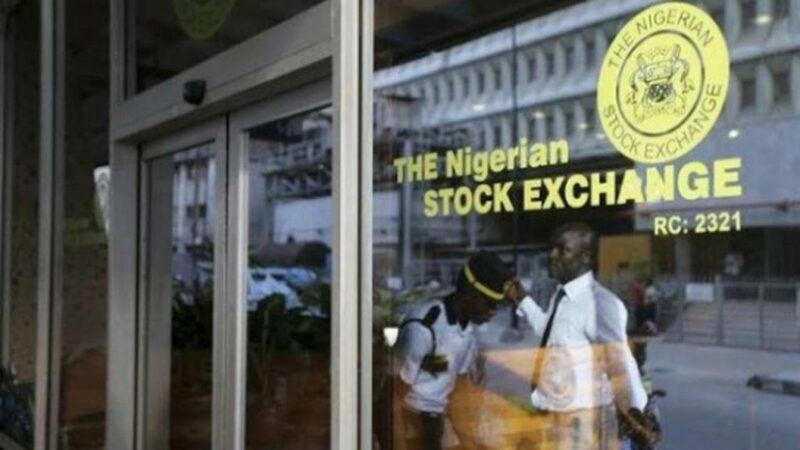 Also, the volume of shares traded witnessed a downturn, as a turnover of 1.665 billion shares worth N14.834 billion were recorded in 18,795 deals by investors on the floor of the Exchange, lower than a total of 1.219 billion units, valued at N17.333 billion that was exchanged in 17,362 deals during the preceding week. Analysts argued that the market would witness continuous selloff in the absence of any positive catalysts that is capable of triggering the market rebound. Further breakdown of last week’s trading showed that the financial services Industry (measured by volume) led the activity chart with 1.056 billion shares valued at N10.224 billion traded in 10,056 deals, thus contributing 63.45 per cent to the total equity turnover volume. 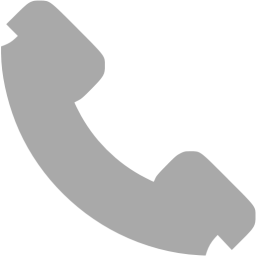 The services industry followed with 264.289 million shares worth N549.693 million in 592 deals, while the conglomerates industry ranked third with a turnover of 134.374 million shares worth N199.566 million in 1,286 deals. 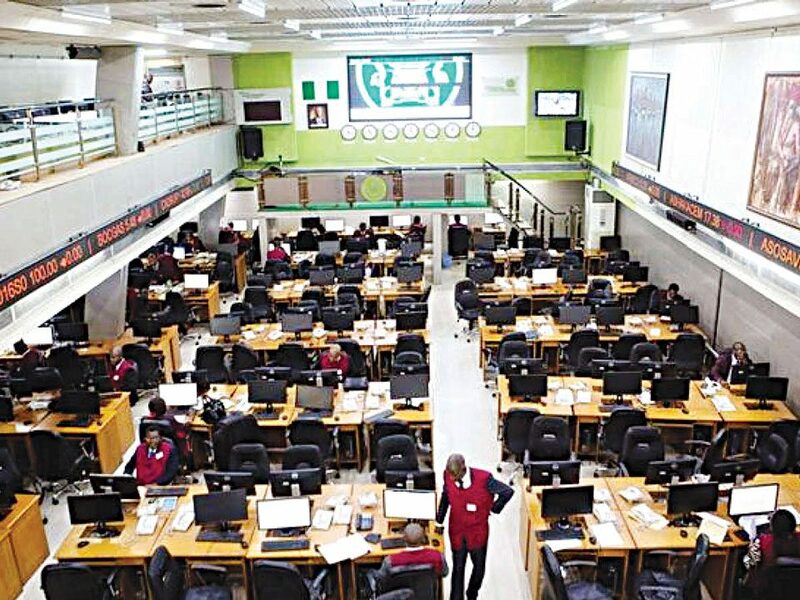 Trading in the top three equities- Sterlng Bank Plc, Medview Airline Plc and Zenith International Bank Plc (measured by volume) accounted for 719.386 million shares worth N4.209 billion in 1,961 deals, contributing 43.2 per cent and 28.4 per cent to the total equity turnover volume and value respectively. 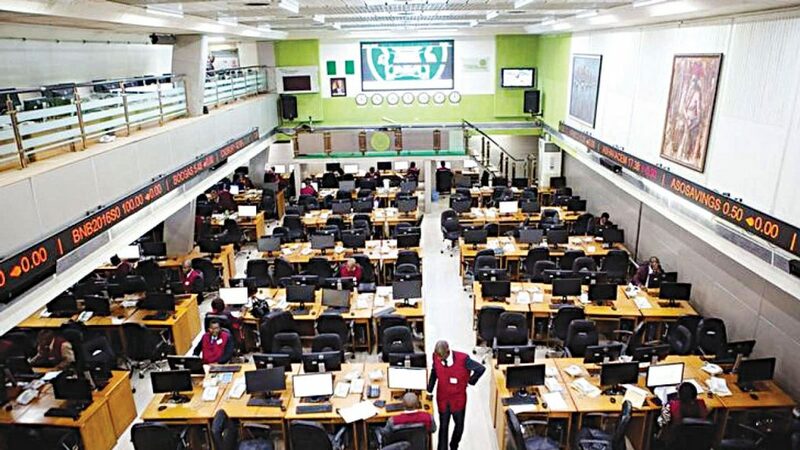 Also traded during the week were 340 units of Exchange Traded Products (ETPs) valued at N33,660.2, executed in six deals, compared with 79,304 units valued at N1.491 million that was transacted last week in 18 deals. A total of 17,251 units of Federal Government Bond valued at N17.943 million were traded this week in 18 deals, compared with 13,517 units valued at N14.899 million transacted last week in 30 deals. Also, 16 equities appreciated in price during the week, lower than 21 in the previous week, as 59 others depreciated in price, higher than 55 equities of the previous week, while 94 equities remained unchanged, higher than 93 equities recorded in the preceding week.